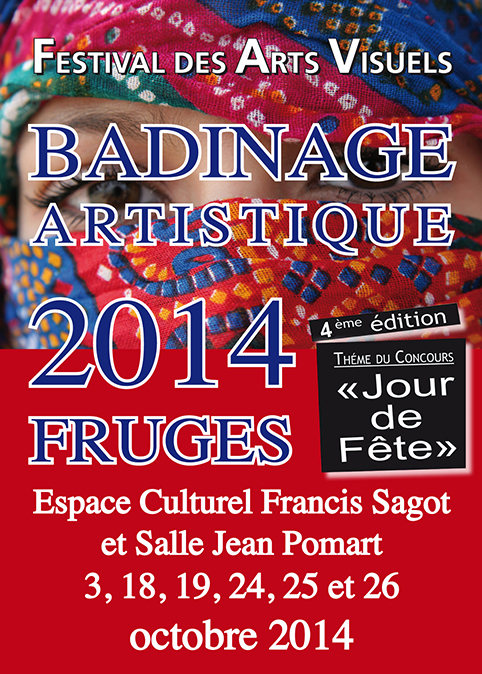 Frogsiders has no idea what this exhibition at Berck is all about – so we’ll have to go to it to find out! it’s on this Saturday and Sunday at the Kursaal – ADMISSION FREE! LATEST! 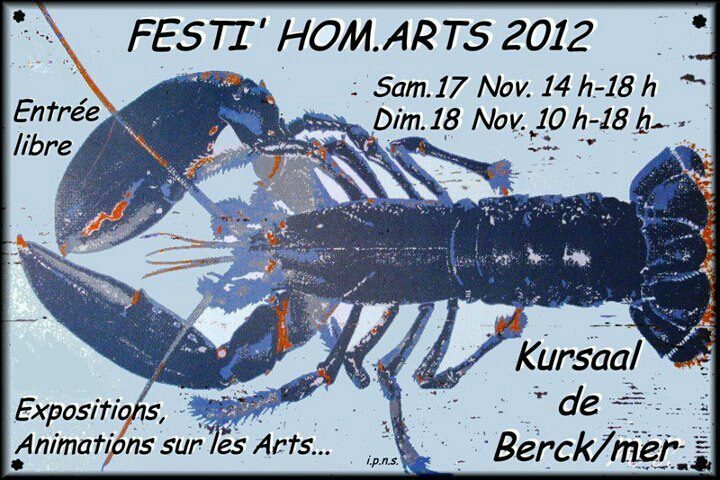 We’ve just heard, “The Festi’ Hom.arts is an exhibition of all the Crafts and Art Associations in Berck. 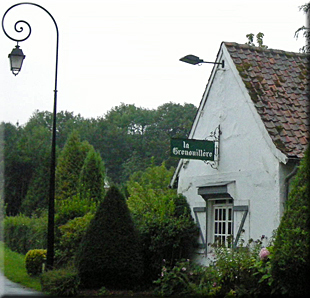 The Comité de jumelage de Berck will have a stall. John Hutton is a British abstract artist who has lived and worked in Northern France for many years. Next weekend, Saturday October 20 and Sunday October 21, he is throwing his studio doors open so that the public can take a look at some of his latest work. 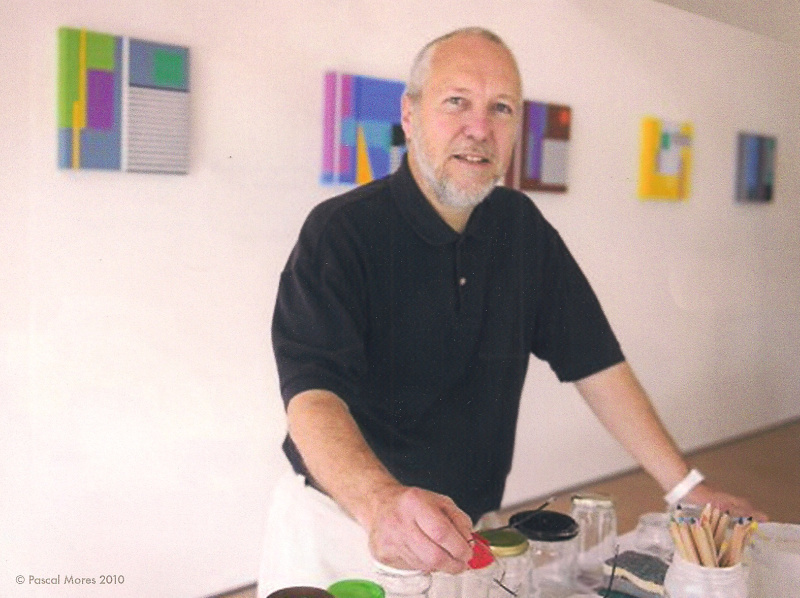 Although John usually works in acrylic on canvas, Frogsiders has heard that in some of his most recent pieces he has been tempted to depart from pure painting in order to experiment with the 3-dimensional effects of coloured and textured perspex. Visitors to John’s studio may be intrigued to see some of the results of this new direction in his art. 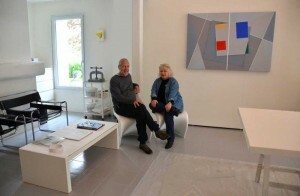 John Hutton’s “Open Studio” show is at La Grange Blanche, 43 rue de Montreuil, 62170 Neuville s/s Montreuil. 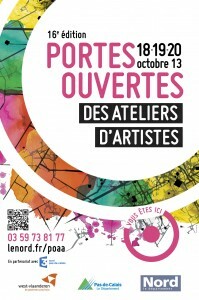 Saturday 20 and Sunday 21 October, 2012. Opening hours 9h00 – 12h00 and 14h00 – 18h00 each day. Frogsider Editor’s Note: The dates originally posted by us were incorrect. 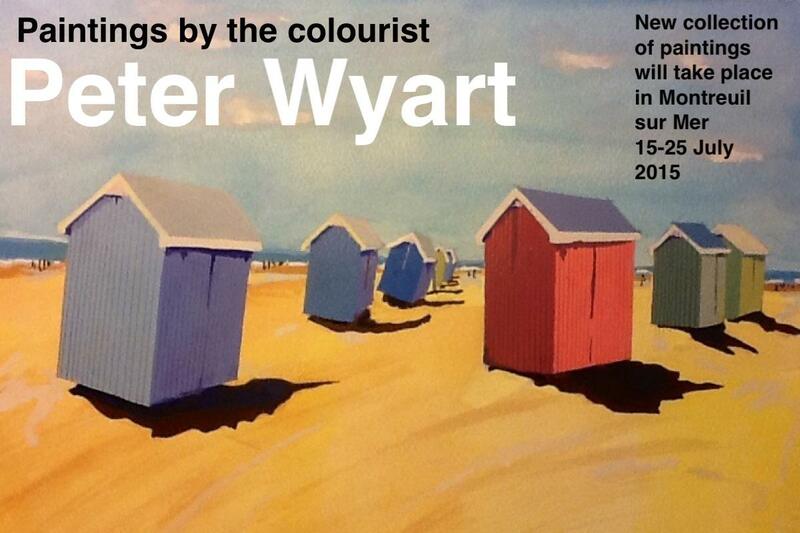 The dates for the Open Studio event, now shown above, are correct. 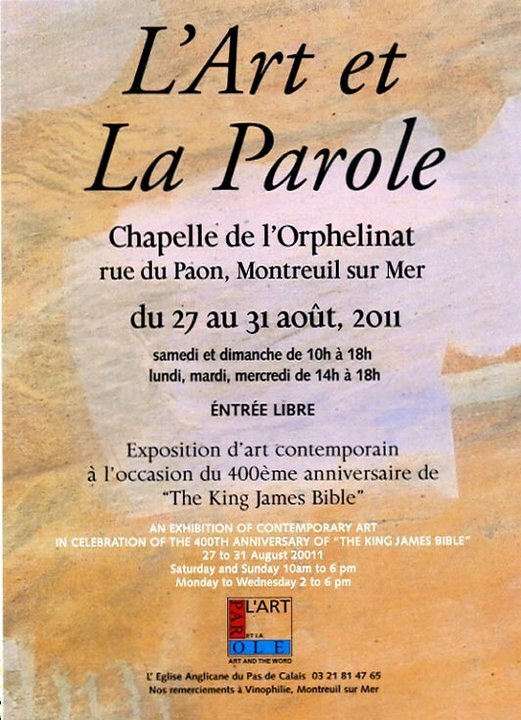 The “Art and The Word” exhibition in Montreuil Sur Mer later this month will celebrate the 400th anniversary of the King James Bible, with an exhibition of contemporary art. 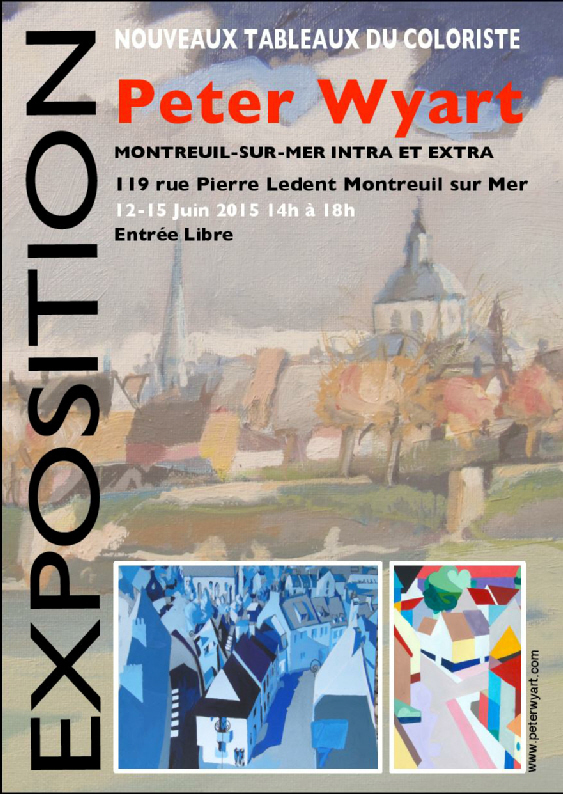 Art and The Word ~ August 27-31, at Chapelle de l’Orphelinat, rue du Paon, Montreuil Sur Mer. 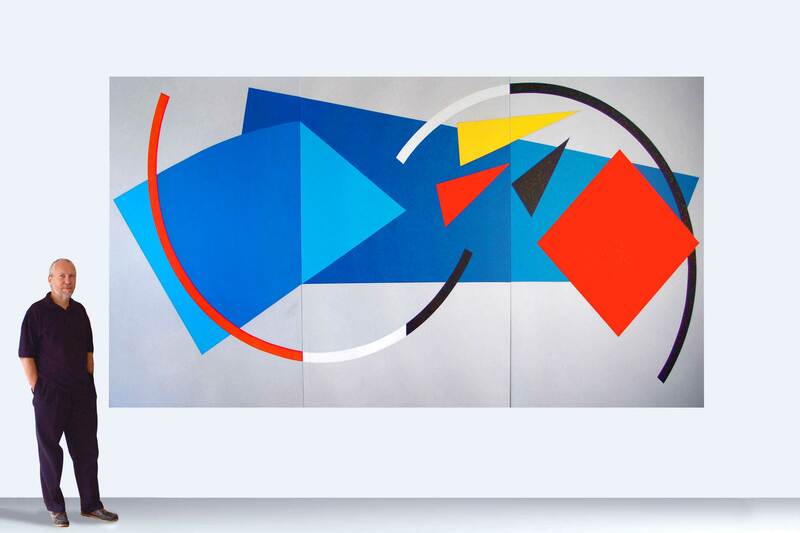 “Life on the ocean wave” – an art event in the heart of Europe. An invitation to an artist to show his work at the European Parliament represents a special form of recognition. And when the artist is British, and one of the paintings is entitled “Trafalgar Dawn: The French Perspective”, you could be forgiven for imagining, at least for a moment, that the EU had been taken over by the UK Independence Party. “Life On The Ocean Wave”, an exhibition of maritime paintings by Gordon Frickers, is to be mounted next month in the new Altiero Spinelli building of the European Parliament in Brussels. 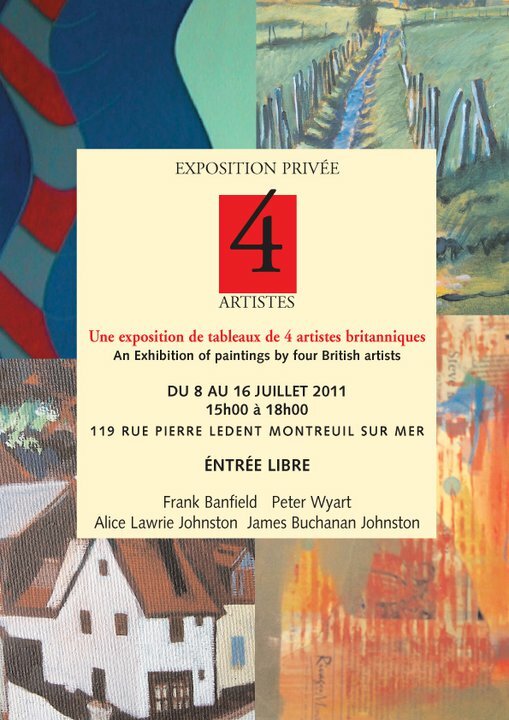 This is a considerable honour for a British artist, even one with such impeccable European credentials as Frickers, who lives and works much of the time in France. Gordon Frickers is a professionally trained artist, shipwright and boat builder as well as naval historian. 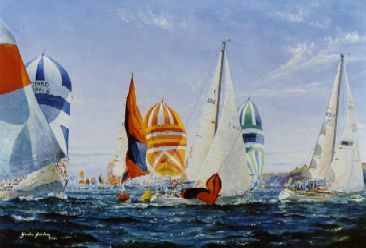 He is the only artist who is a member of the British Marine Federation and Superyacht UK and the first marine artist to be invited to show in the European Parliament. His paintings feature subjects as diverse as emigration, ocean racing, Olympic sailing, superyachts, passenger and commercial shipping, ports and people: subjects all linked by the common thread of life on the ocean wave. Brian Simpson MEP, the chairman of the Transport and Tourism Committee, and host for the exhibition says “Frickers merits the exhibition, he has produced some outstanding and renowned art. 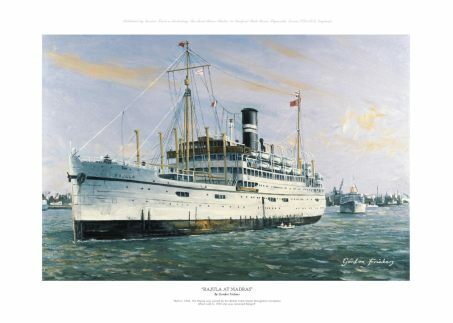 Frickers is widely regarded as one of the finest living marine artists”. The show will include a selection of original works including some new paintings and some key pictures from his 30 years of art work. 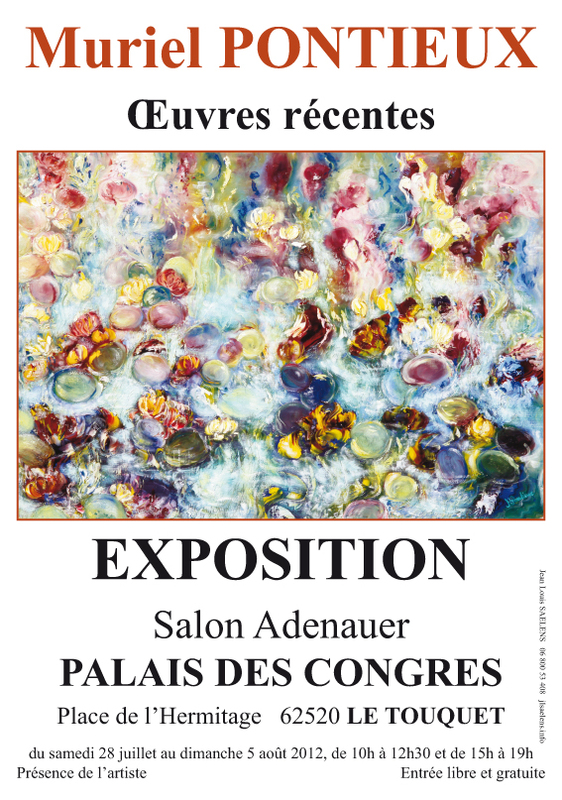 Invitations to the show preview, in the evening on May 23, have gone to most of the 400 MEP’s and heads of departments, plus VIPs and invited guests from Britain, France and further shores. If you are interested in Gordon Frickers art, it may still be possible to get your name on the preview invitation list. Contact Gordon Frickers through his website for details. Personally, I can’t wait to see the look on the faces of the French MEPs when they catch sight of Frickers’ “Trafalgar Dawn” painting – the ominous view, seen from one of the French ships, of Nelson’s fleet approaching, ready to give battle.